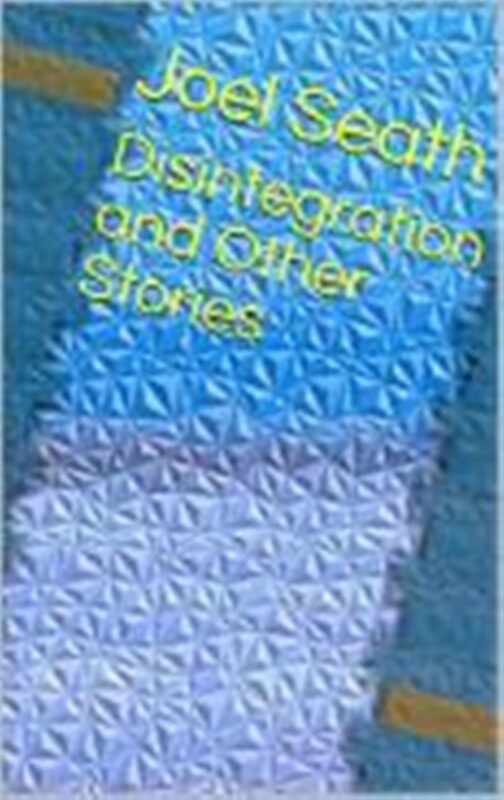 Eventually, the re-designed new cover for Disintegration and Other Stories, in ebook format, has worked its way through the channels at KDP. The old placeholder version was a little too rough and ready, and this suits the bill much better. Is anything ever finished, or should we just move on? All books are available at the bookshop. This entry was posted in 2017 Notebook, Book Releases and tagged book releases, disintegration and other stories, ebook, ebooks, fiction, short stories, stories, writing.